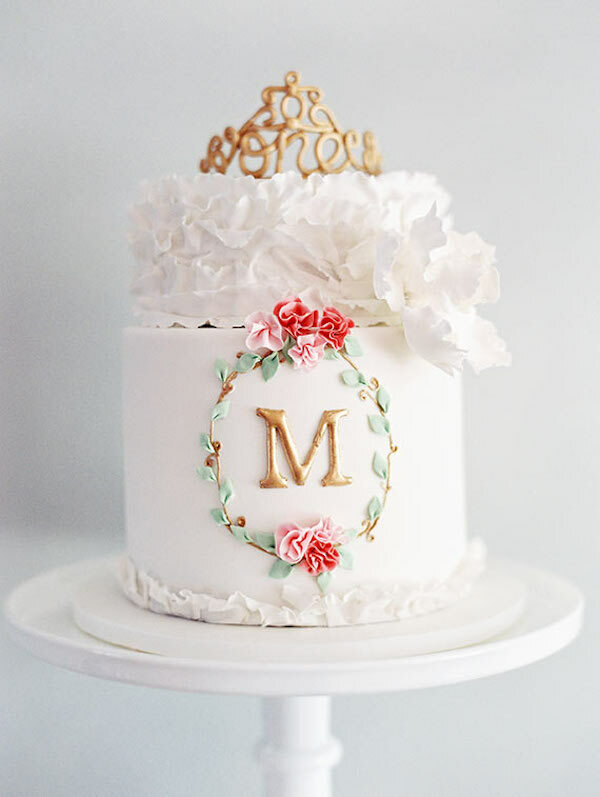 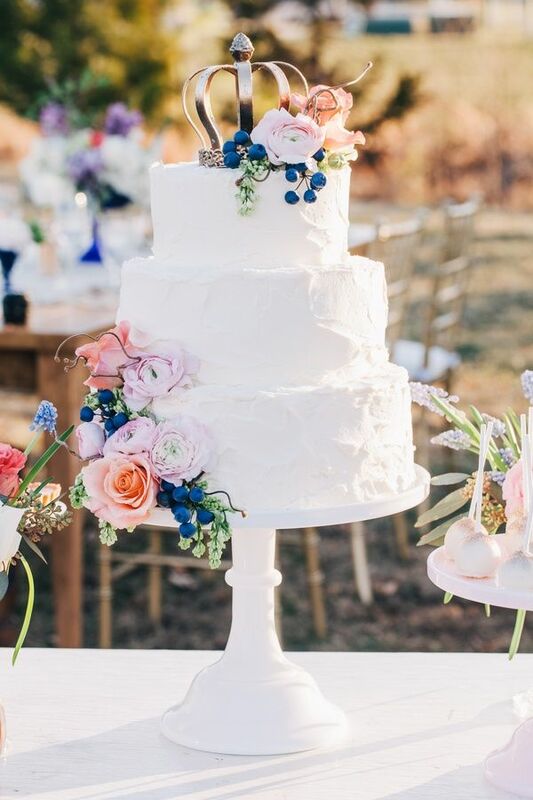 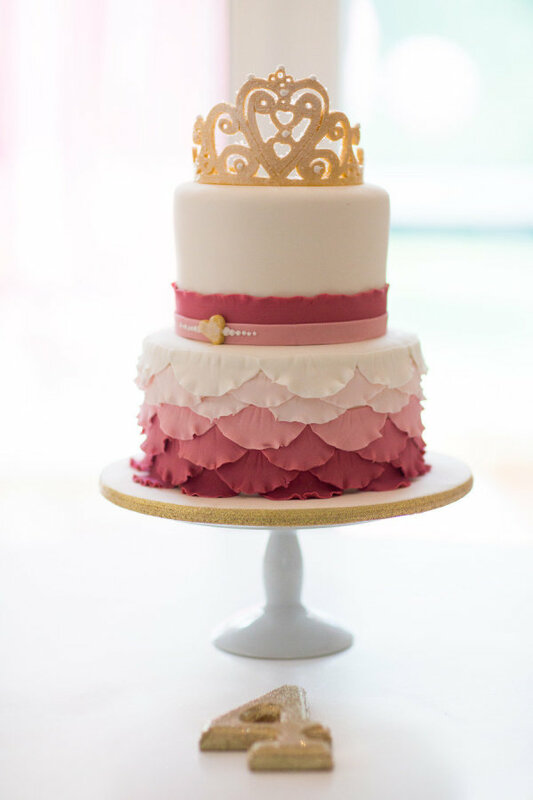 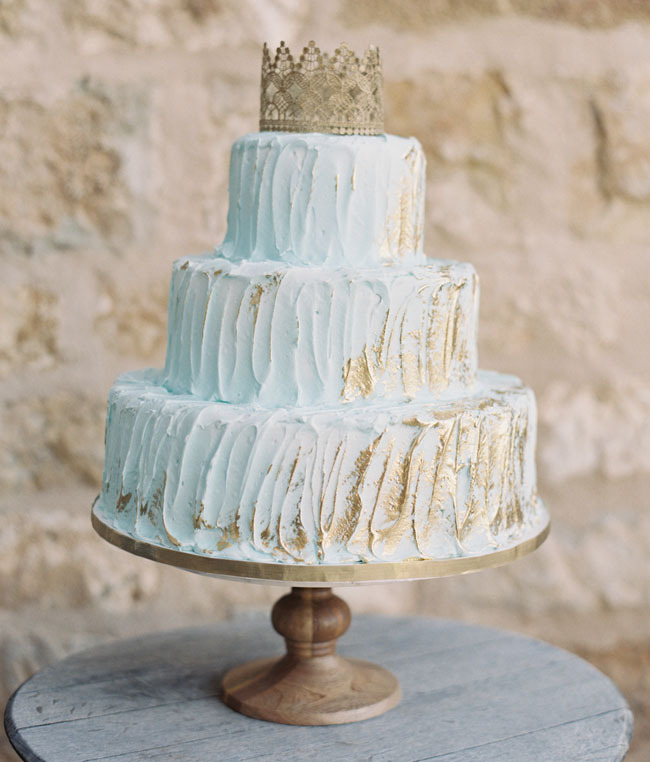 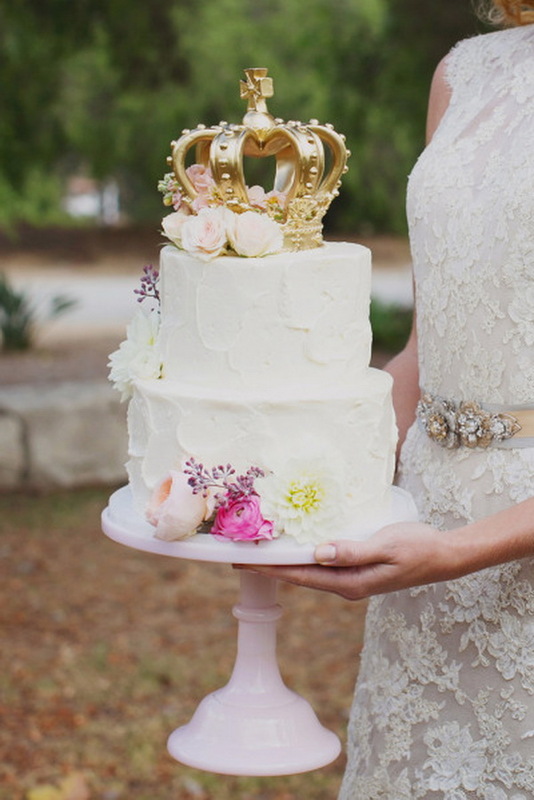 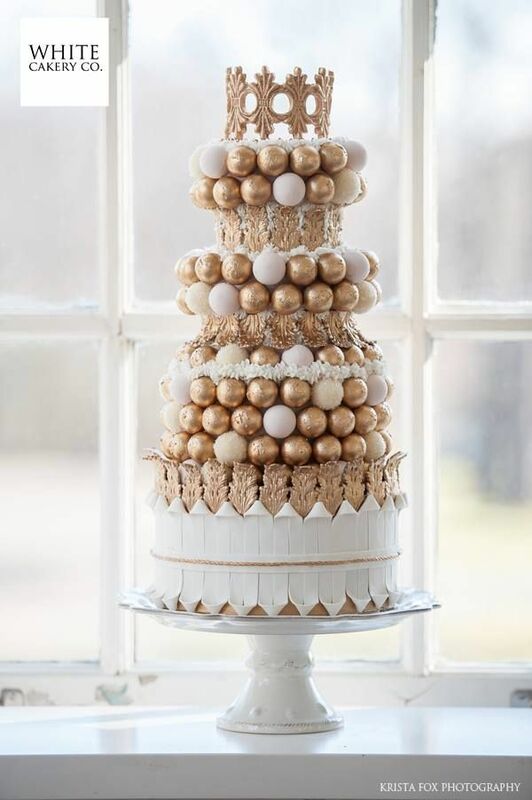 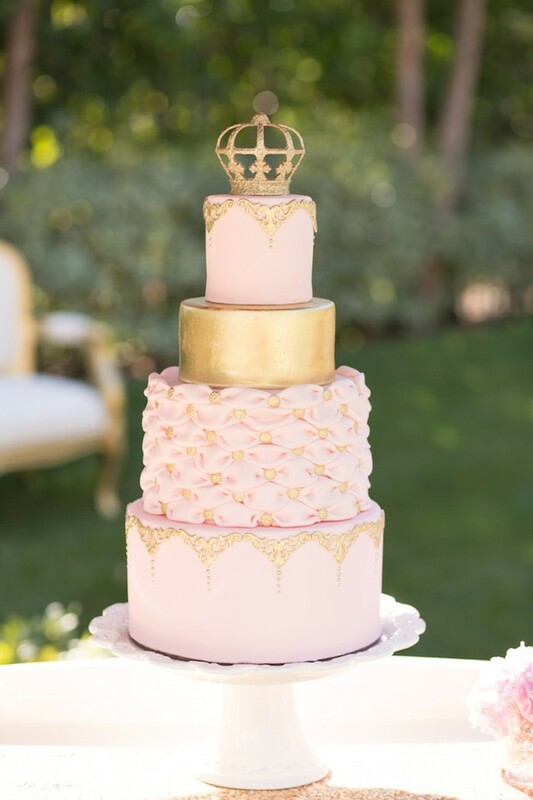 Crowned cakes have been a sort of a wedding trend lately and it’s not surprising. 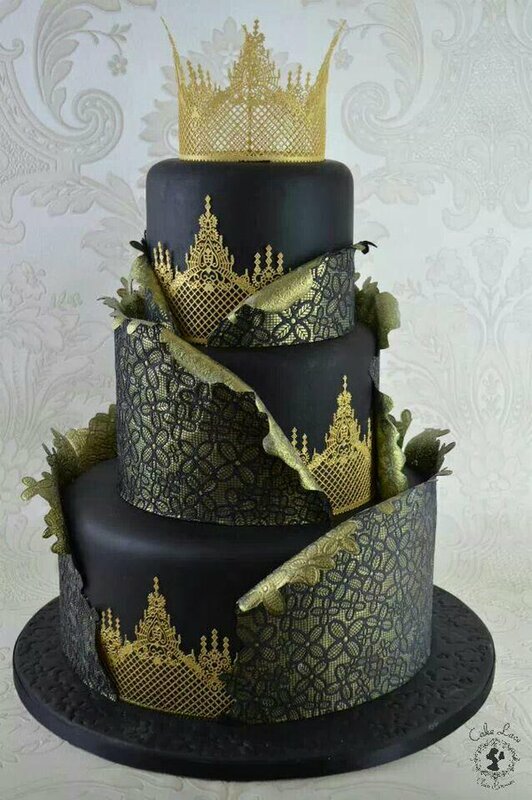 They are regal and gorgeous. 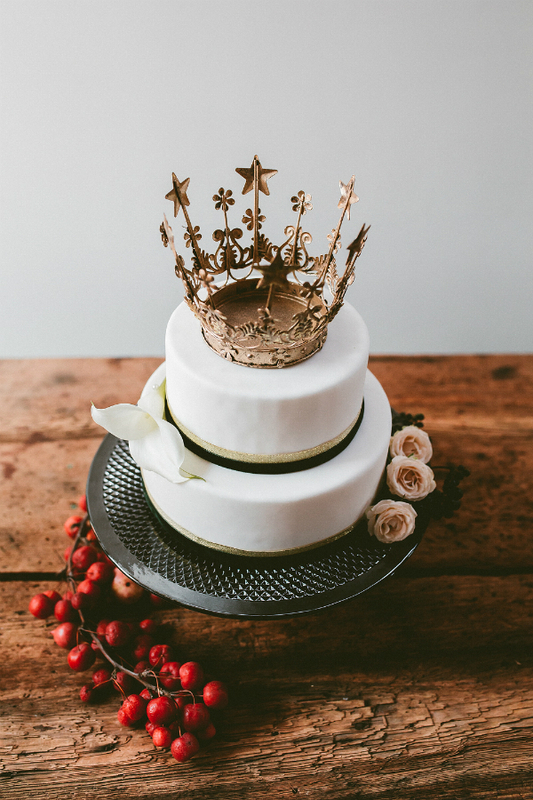 They are playing into a fairy tale atmosphere and overall require less of decor if you simply want to use a topper and pay less. 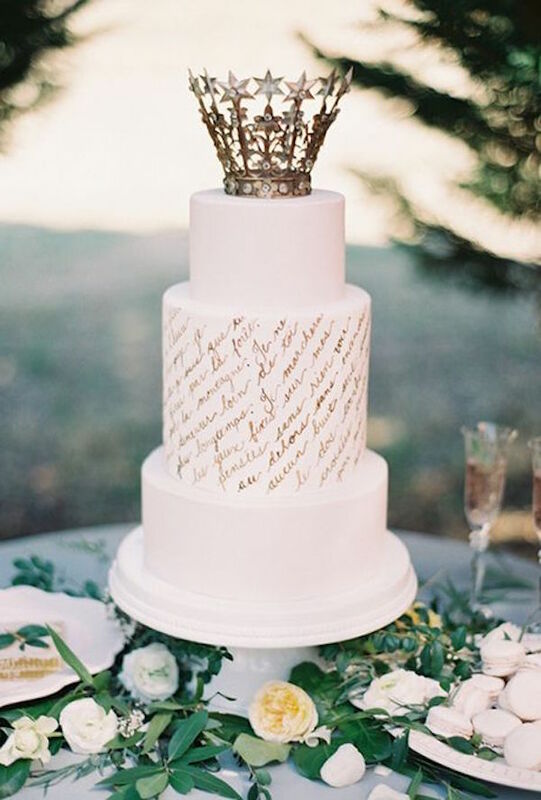 There are many different crown topper designs for different wedding styles. 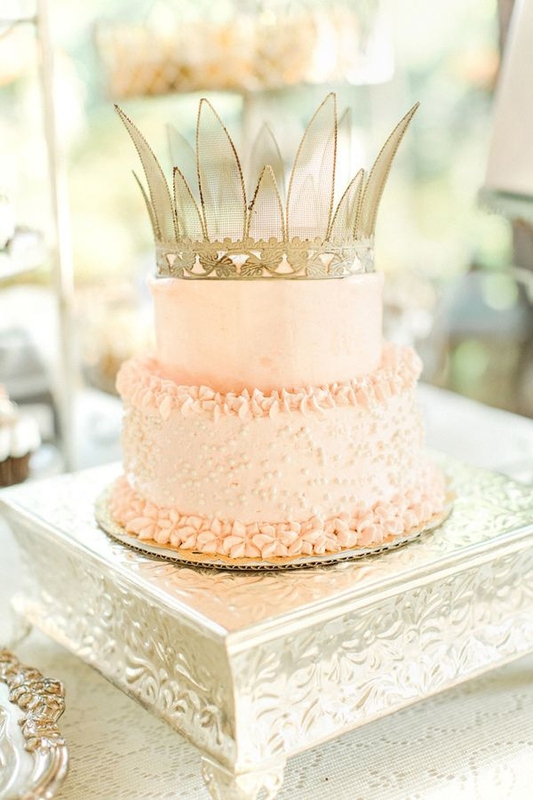 Some are princess-y and thin while others are imperial and regal. 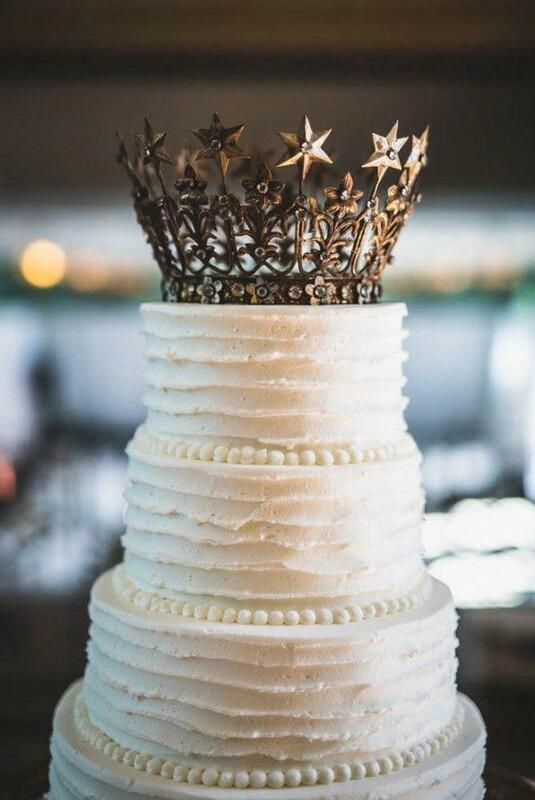 A cute crown topper will run you just around $20 but if you’d like you could request your baker to create one out of sugar, icing, or chocolate for it to be edible as well.